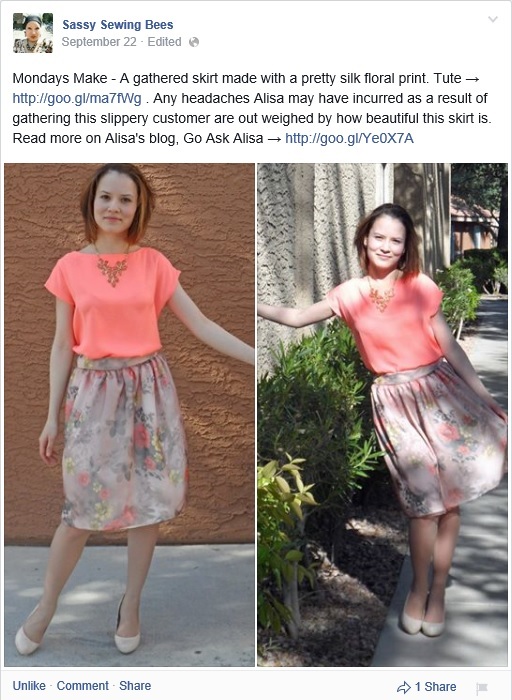 Featured – Go ask Alisa – DIY capsule wardrobe one stitch at a time! Being featured on the pages of a blog/social network or magazine means a lot to me, Someone saw your work, felt the happiness, inspiration and many hours of dedication to the process, and decided to share it with the rest of the world – to inspire and move others. That is an amazing feeling on its own, but even better when you receive one of these magazines in your mail box: in a thick white envelope marked with a German address and a magazine inside, directly from Burda Style. 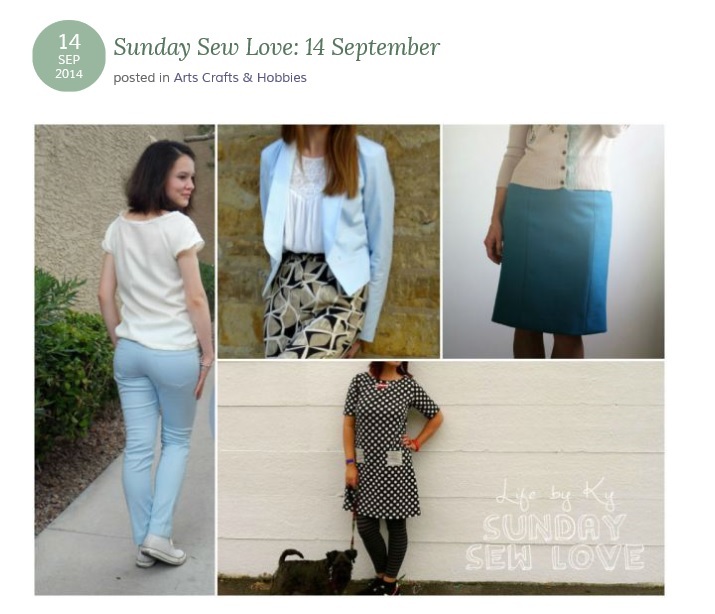 Inspiring and nurturing the love of fashion and the art of sewing are big challenges. 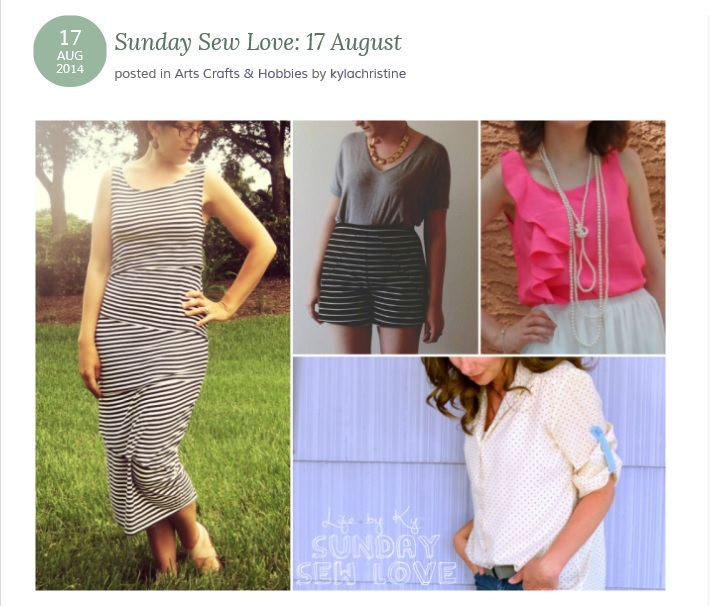 I truly hope that my passion and joy for sewing will transfer to you as you roam through the pages of “Sew in love”. 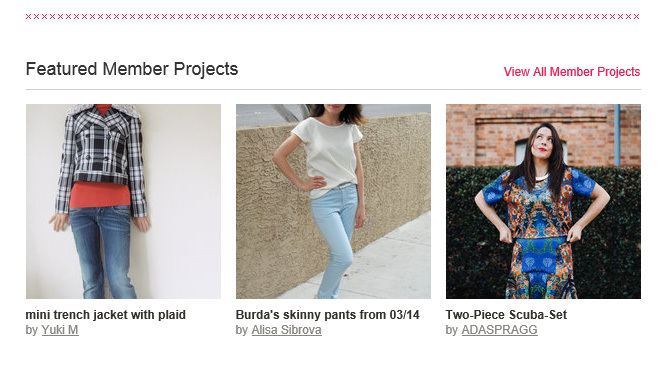 Let’s take a look: here you can see my designs being featured on Burda Style, Sassy Sewing bees and Life By Ky.